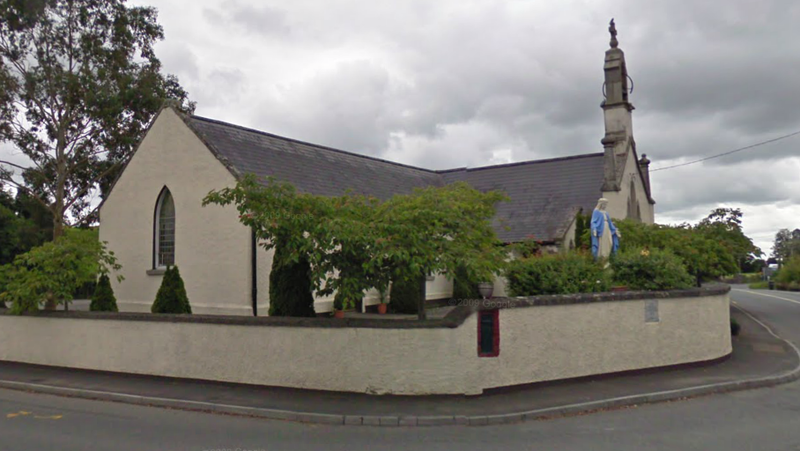 The Church of the Immaculate Conception is in Eadestown, which is located on the Blessington Road (R410) between Naas (6km) and Blessington (7km). 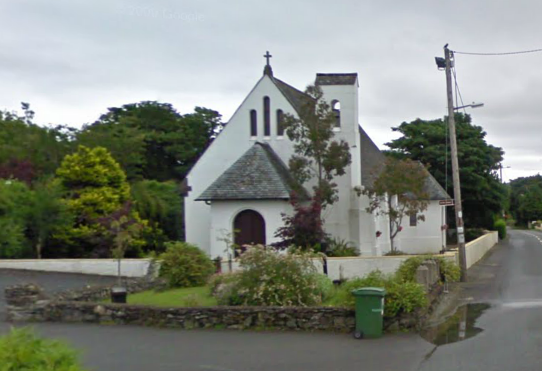 The Church of St Laurence O’Toole is in Kilteel can be reached from Kill (7km), Rathcoole (7km) or Eadestown (7km). Both churches are also easily accessible from Exit 6 on the N7.